Gentle and at the same time stimulating and aromatic. Pure Ceylon Young Hyson Green Tea with Peppermint leaves. A pleasing all natural combination of gentle Green Tea and the sweet fragrance of peppermint leave. The olive green Hyson leaf is tightly curled but opens when infused to reveal the full tea leaf, yielding a medium strength amber liquor which is embraced by peppermint to produce an aromatic and zestful tea. 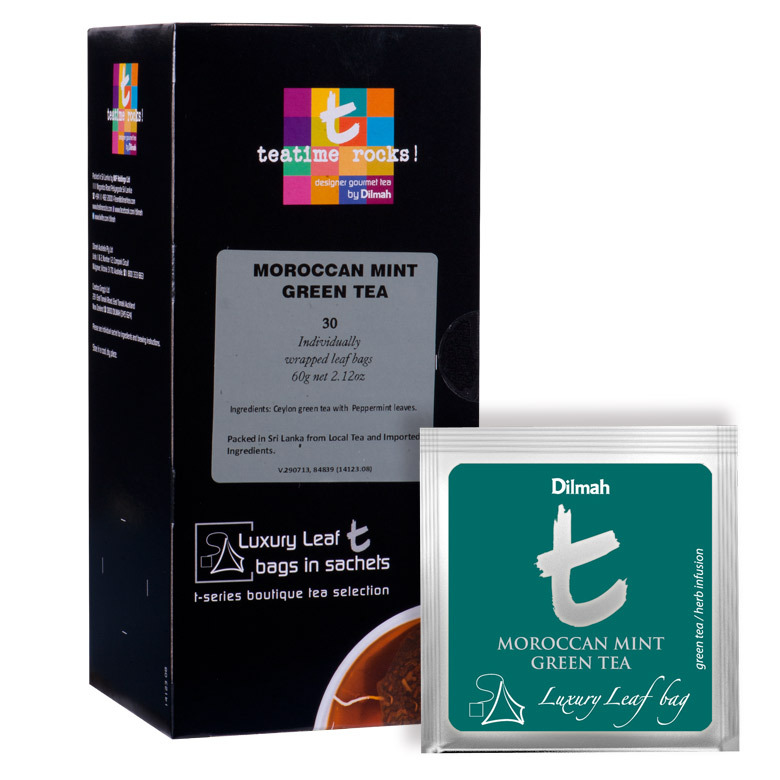 The elegance of this Ceylon green tea with the minty ‘coolness’ of the peppermint leaf, makes this a perfect after dinner tea.